Unlike today, when carbon fibre, titanium or other such alloys are synonymous with luxury super cars, every Morgan that leaves its workshop at the foot of the Malvern Hills in Worcestershire, United Kingdom is still created using wood as a starting point before the iconic form takes shape. 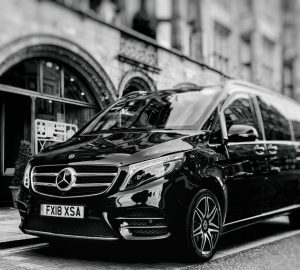 These spectacular automobiles are individually handcrafted by skilled men and women, from the framework made of the highest quality ash wood on to which the aluminium panels are attached, to the handworked finest leather trim surrounding the cockpit, these cars are more than just a driving experience, they are works of art. 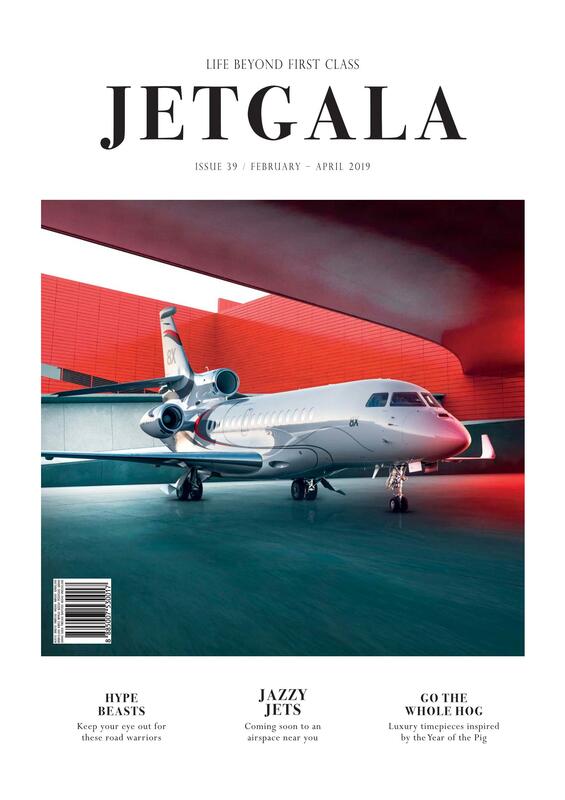 You will hear Morgan owners speak lovingly of their cars, describing them as “modern classics” and for James Gilbert, head of media at Morgan, this title is more than just a little appropriate. “It’s the mix of craftsmanship and technology that goes into each car, it’s the classic and timeless design, it’s the way it feels to drive. The fact that a modern Morgan has all the appeal of a classic sports car, but with modern components and reliability makes it a far more usable sports car,” says Gilbert. However, the use of wood as a key element is not just a nod to the past. 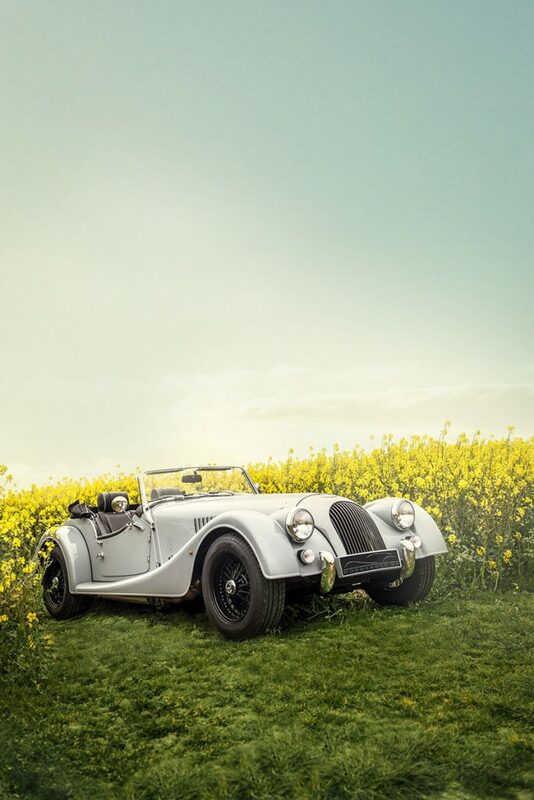 The Morgan Motor Company has been creating their unique sportscars from the same factory since 1914 but that 104-year legacy does not mean they are behind the times when it comes to the latest technology. While the core of each Morgan is made up of ash, aluminium, and leather, each car also sports the latest high-functioning modern 21st century heart beneath its hand-crafted bonnet. Whether it’s the classic Morgan Plus 4 with its Ford GDI engine delivering a top speed of just over 120 mph (189kph) or the beautiful Morgan Aero GT with a BMW V8 that gets you from 0 to 62mph in just under 4.5 seconds and rockets to a top speed of 170mph (273kph), there is nothing last century about the performance of these classics. Consider too, Morgan’s racing pedigree. Since the company’s birth back in 1909, Morgans have been circuit racing, even winning at Le Mans with a three-wheeler, or at numerous rallies and even hill climbs to name just a few. And today Morgan’s dedicated motorsport division AR Motorsports continues this illustrious connection to high-speed racing with events held across the globe. 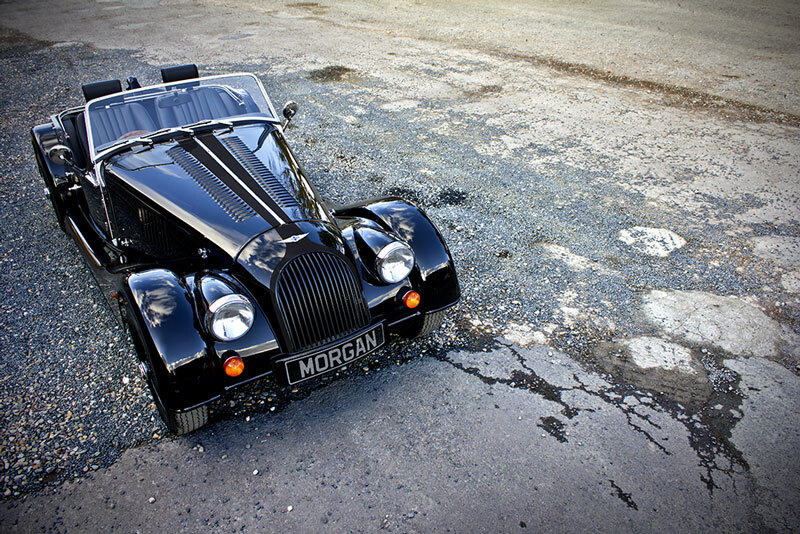 “Morgans are a joy to drive, you feel very connected to the road. There are very few driver aids which means the driver is in total control; as such, driving a Morgan is incredibly rewarding. 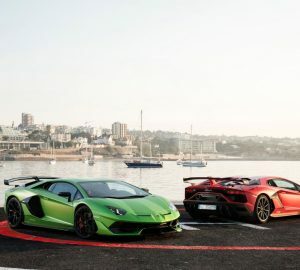 Put simply, they will make you smile, and that can’t be said for many cars on offer today,” Gilbert says proudly. One classic that just begs to be unleashed on the open road is the Morgan V6 Roadster, the most powerful of all the cars in the Classic Range. 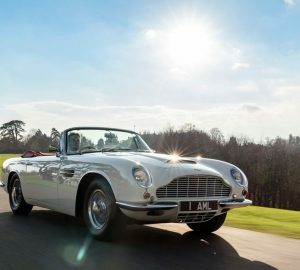 The Roadster is powered by a 3.7-litre Ford engine, and is an exhilarating classic to drive, according to lucky owners. Morgan also manufactures the world’s longest-running production vehicle – the Morgan 4/4, which has undergone some improvements since it rolled off the production line in 1936, though not a lot. Enthusiasts can still have a 4/4 that looks exactly like the first model but with 21st century innovations added. 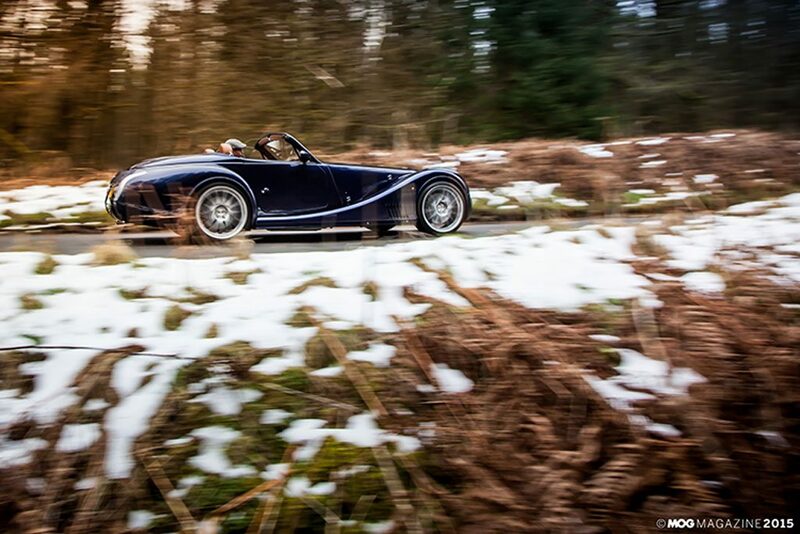 The 4/4 may be the lightest car in the Morgan range, weighing in at just 795kg, but this handcrafted classic sports a 138bhp Ford sigma engine with a top speed of 115mph. 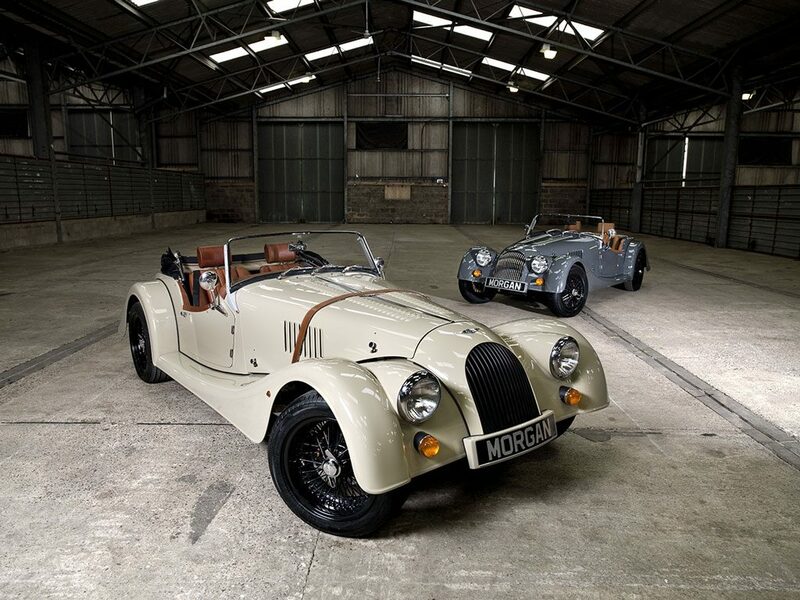 Morgan has also released a limited edition range of the car for its 80th birthday two years ago. Today Morgan is looking to the future as the company’s research and development unit works to achieve the next step forward for their iconic cars. As with other marques, Morgan is exploring electric cars with the EV3. It might be adapting for the future, true, but Morgan’s popularity has endured for more than a century because of one thing. 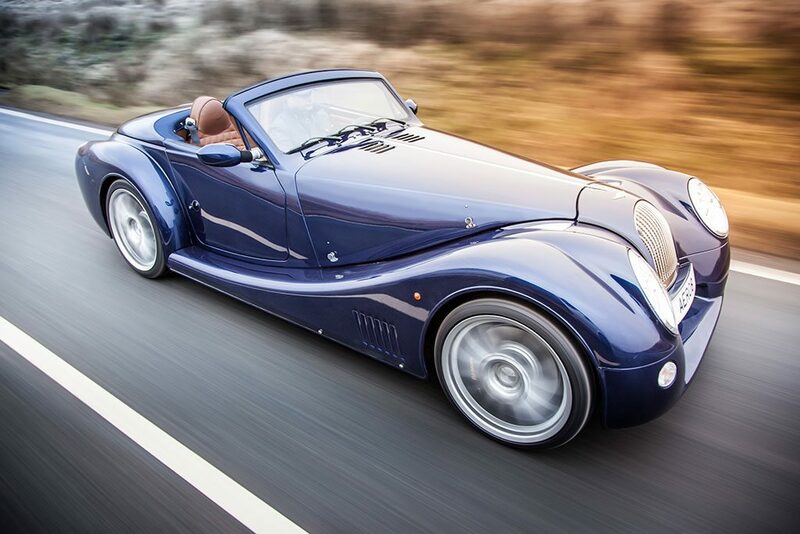 “For over 100 years people enjoyed driving Morgan sportscars because owning a Morgan is all about passion – from the family, the workforce, the dealerships and of course, the owners. When you purchase a Morgan you are buying into a lifestyle, there’s a real camaraderie among the Morgan owners around the world.